Check your email only a couple times each day and close it when you are finished. The distractions and interruptions can really decrease when you do this and you can save time! 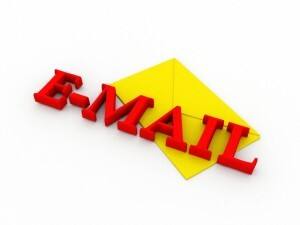 Delete emails as soon as possible so they do not clutter your inbox. What tools do you use to manage your email?